Pat and his team are terrific at designing as well as producing graphics into signs, logos, and more. I needed some marketing materials for our networking group and Sign Resources was able to take this from concept to reality easily, with outstanding results. Their skills and expertise in graphic design and signs makes the process smooth for the client. Professional and a high level of customer service can be found at Sign Resources. I highly recommend them for your next design or sign project. They’re not just another sign company. Thank you Sign Resources! 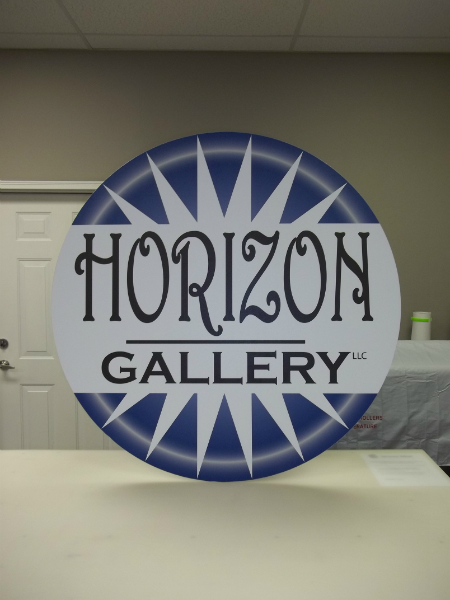 We’re here to make your sign project a success!